KAM LING INT'L TRADING CO. 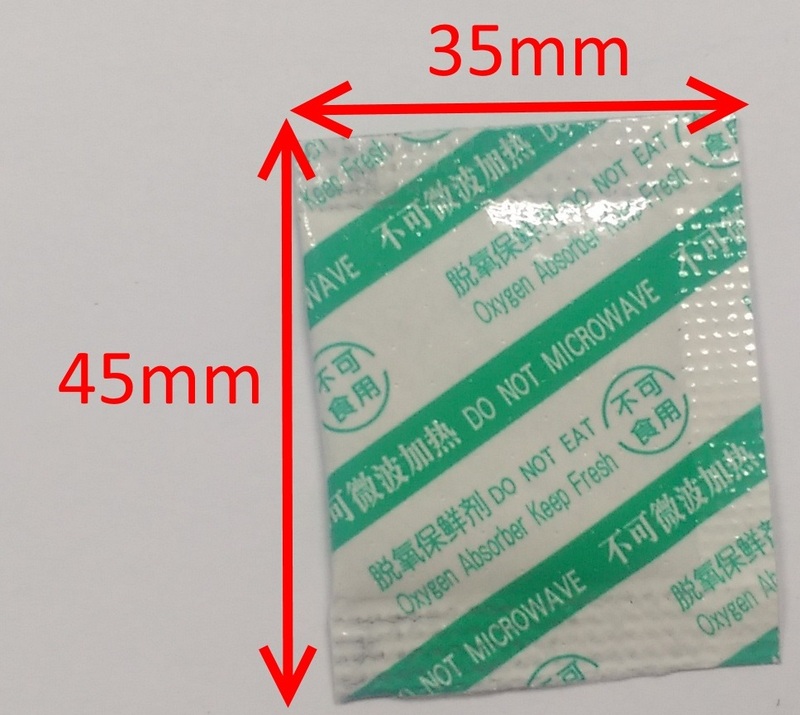 Oxygen scavengers or oxygen absorbers are added to enclosed packaging to help remove or decrease the level of oxygen in the package. They are used to help maintain product safety and extend Shelf life. There are many types of oxygen absorbers available to cover a wide array of applications. Please feel free to contact us to get more information! ADDRESS：ROOM B, 5/F., CHEERFUL COMMERCIAL BUILDING, NO.116-118 MA TAU WAI ROAD, HUNG HOM, KOWLOON, HONG KONG. © 2016 kamlingtrading.com - all rights reserved.